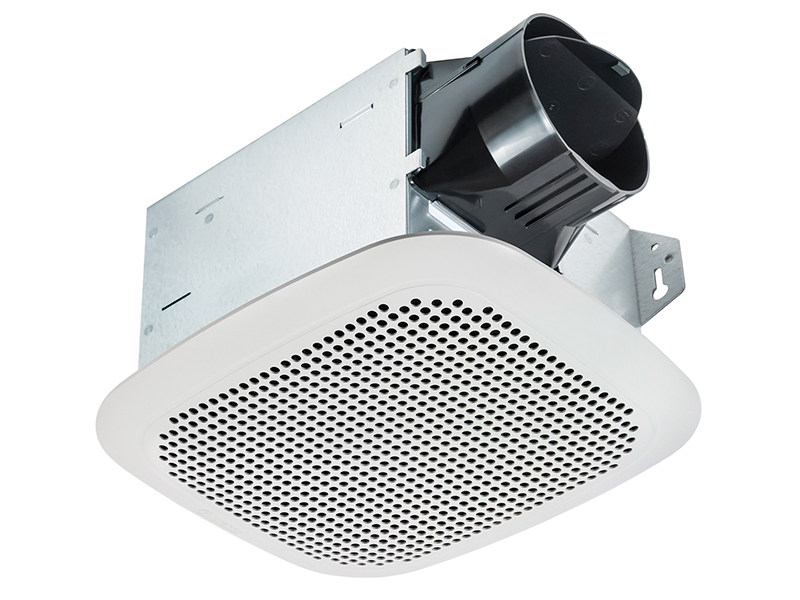 Breez Integrity 70 CFM Fan with Bluetooth® Speaker enables you to enjoy your favorite music, or hear real-time news, weather, traffic, or sports while the energy-efficient fan quietly ventilates your bathroom. Easily pairs with most Bluetooth wireless devices. The Bluetooth® word mark and logos are registered trademarks owned by Bluetooth SIG, Inc. and any use of such marks by Delta Electronics, Inc. is under license. Other trademarks and trade names are those of their respective owners. 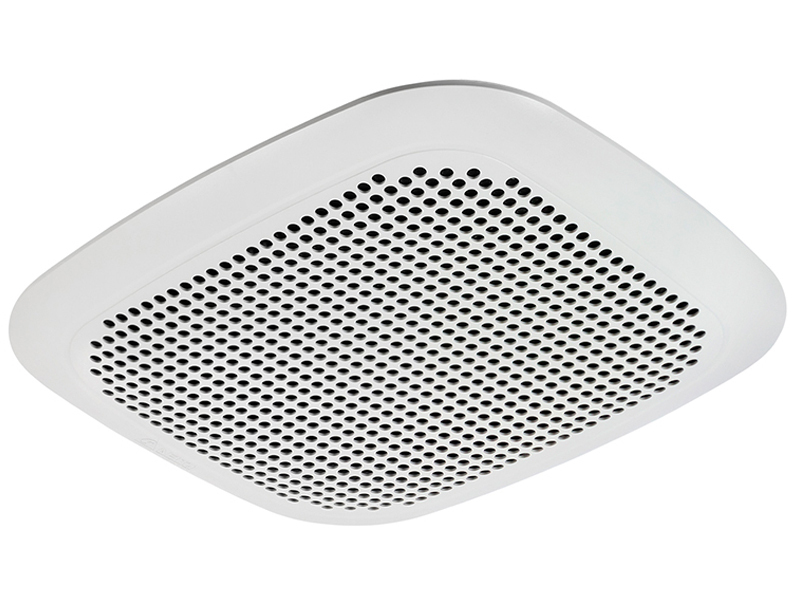 Breez Integrity 70 CFM Fan with Bluetooth® Speaker enables you to enjoy your favorite music, or hear real-time news, weather, traffic, or sports while the energy-efficient fan quietly ventilates your bathroom. 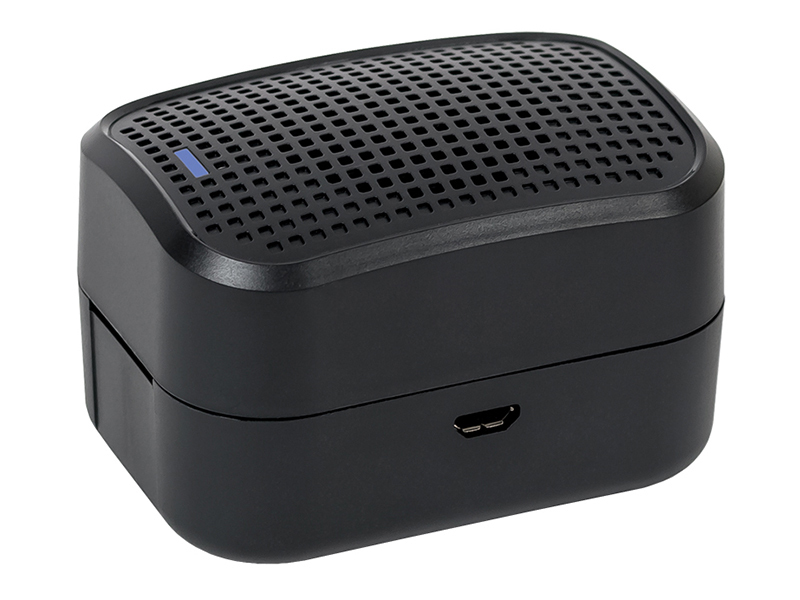 Easily pairs with most Bluetooth wireless devices. 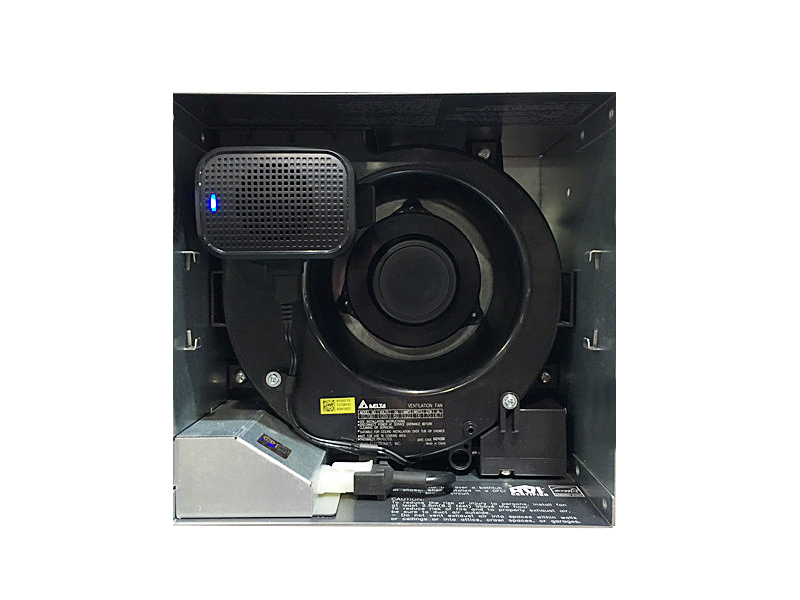 Quiet operation ventilating fan with low profile, rated for continuous running for a minimum 70,000 hours. 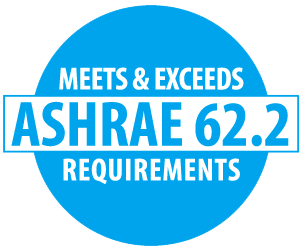 Fan has been awarded ENERGY STAR® Most Efficient. 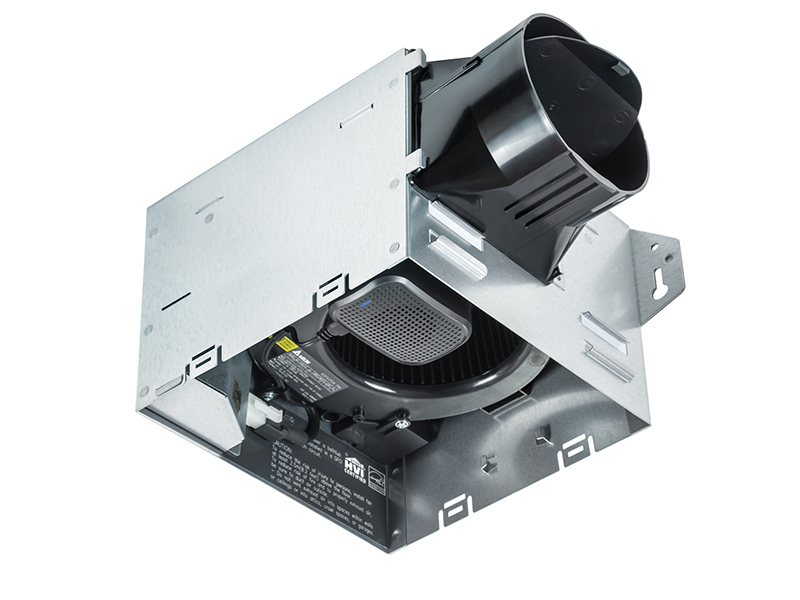 Airflow rating of 70 CFM and loudness rating of 1.0 Sone at 0.1 static pressure as certified by the Home Ventilating Institute (HVI); power consumption of 8.4 Watts with efficiency rating of 8.3 CFM/Watt. UL and cUL listed for tub/shower enclosure when used with GFCI-protected branch circuit wiring.